One thing that is extremely popular on the internet are mentions to the “No poo”method and products. The purest variant is to wet your hair with spring water. Advocates say that, although your hair gets greasy in the first few weeks, its appearance subsequently improves greatly because sebum production eventually regulates itself. I have nothing to say about this except that water is not a cleansing agent and even if you never use hair products, you are exposed to pollutants, your natural oils or sebum and sweat which water does not have the ability to cleanse. Natural is not always better. Just because it is in your pantry it does not mean it should go on your hair and skin. Baking soda has a pH=8, ACV has a pH=2-3 one is too alcaline and the other one too acid. The alkaline pH causes hair shaft swelling. This swelling loosens the protective cuticle predisposing the hair shaft to damage. It can also cause irritation of the scalp, hair loss and bleaching. Even if it “looks good” a few times, it will eventually have a rebound effect and even increase the production of sebum, defeating the purpose of being a cleasing agent. 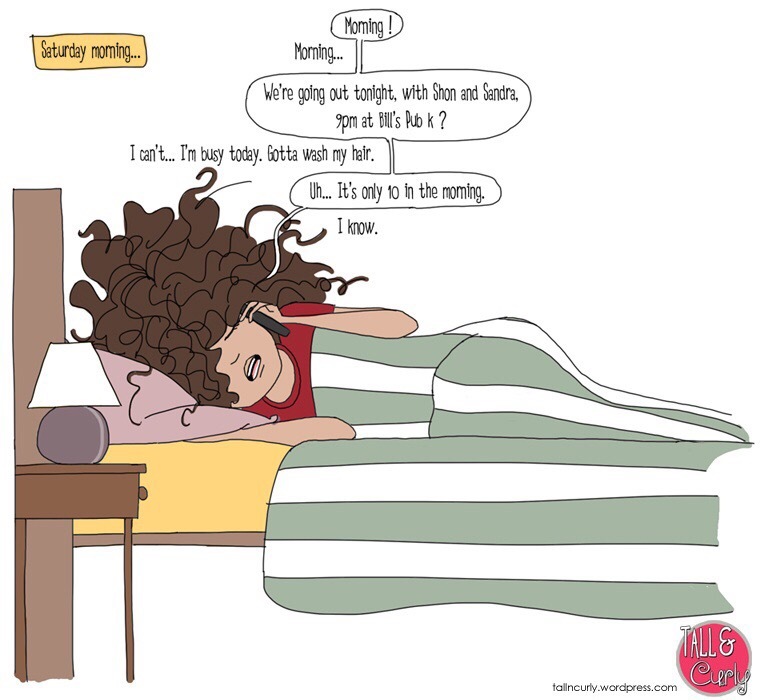 ACV is not as harmful as baking soda but still is not a good idea if you want tight curls. They contain cationic (positively charged) surfactants such as stearalkonium, cetrimonium, behentimonium chloride, behentrimonium methosulfate, and stearamidopropyl dimethylamine which soften the hair and stick to it (because hair has a slight negative charge), which in theory could lead to more buildup. But at the same time, they do possess some capacity to gently lift dirt and oil. *Also another worthy molecule included in cowashes is cocamidopropyl betaine (amphoteric), but this one deserves it’s blog post. The no poo trend is probably not what it is hyped out to be and can be harmful, but using conditioner or cowash products to cleanse the scalp can be an aid to refresh hair in between shampoos, that can be as separated as 4 weeks depending on lifestyle and baseline dryness of hair. In fact there is an old “guideline” from the american asociation of dermatology for afro hair care recommends washing it every 1-2 weeks, with the option to cowash you can still enjoy the benefits of cleansing your scalp and hair without drying it out more. Natural is NOT always better. Please don’t put baking soda and apple cider vinegar (undiluted) on your scalp and hair, it may look good at first but you will in general have problems down the road and it will take a while to solve it. They may be in the pantry but they are not good for the hair or scalp. 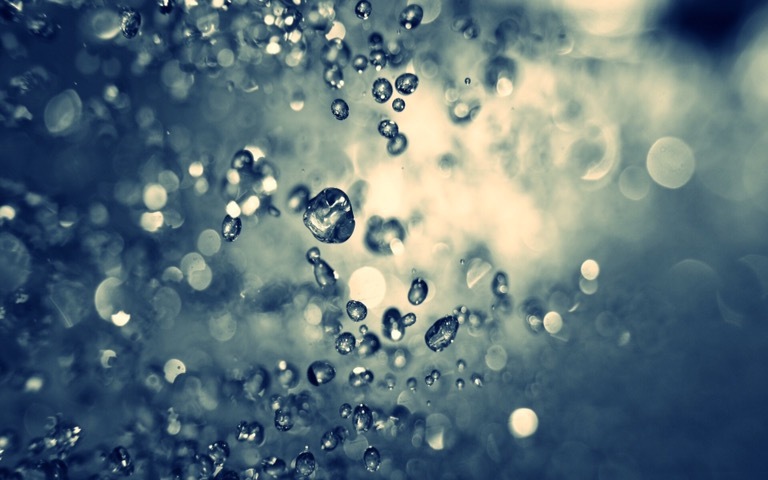 Water never hurt anyone but all it can do is hydrate, it really does not clean properly. In principle it is not harmful to only use conditioner (regular or the more expensive cowash products) and they can mildly cleanse the scalp and hair if left on and massaged in the scalp and then rinsed out as any other shampoo would be, yet eventually you should shampoo (succinates are a great alternative to sulfates, if you dont like sulfates look for this) for clarifying. 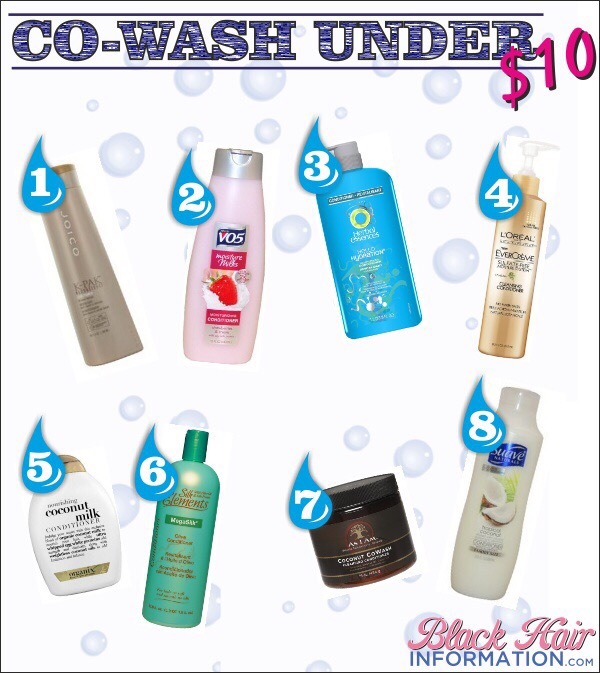 If you want to “no poo” prefer cowashing with products (I cowash sometimes because I work out regularly), either with high end cowash products, if you have big pockets or an ecofriendly condish (like the one From bodyshop) or a good ole cheap condish like Aussie and shampoo at some point. Is it necessary to buy a special cowash product? Probably not, I compared a few cowash ingredients on various products and the cleansing agents are the same the difference are the specialty ingredients and the formulation (cream, foam etc) same as in any cosmetic product a part of the effective marketing, and better performance. You dont need to buy a conditioning cleanser, but if you can afford it and want to do so you totally can. Aussie Moist, Tresseme Naturals, rainforest coconut oil by the bodyshop. The absolute on a budget condish with great smell the white rain Coconut or even better the lavender one, I cant get it in Germany but its so good. 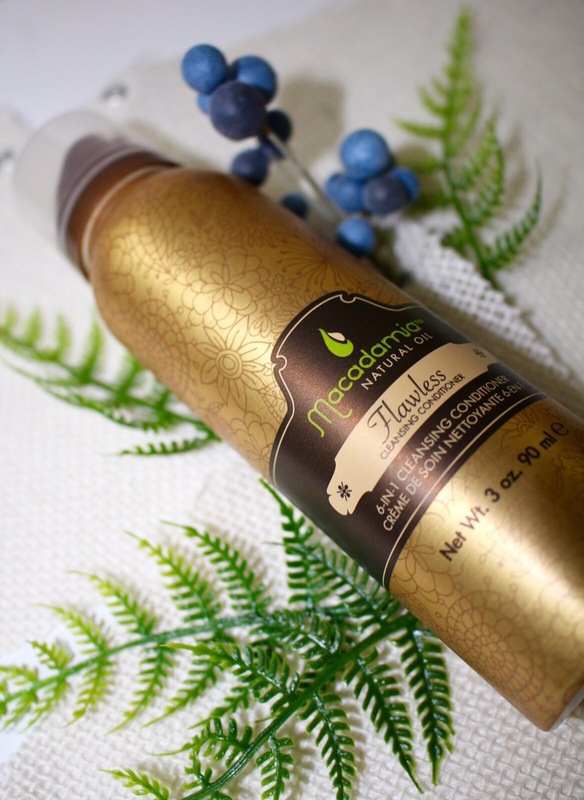 Macadamia cleansing cream. I liked the fact that it is a foam and smells so fresh but the price of about 20 euro for a 100ml flask it’s not worth it in comparison to less than 10 euro for 400ml of aussie or 200ml of coconut rainforest for the same results. What do the experts say about shampoo? Dr. Robert Dorin, a board-certified hair transplantation surgeon in New York City. Eliminating shampoo from the hair care routine is probably a bad idea, but reducing its frequency of usage (instead of eliminating it) might be beneficial and all you need to do. Shampoo correctly with small amonts of product also, only your scalp needs a cleansing massage, the hair just gets cleansed with the foam. No poo in its purest form( all natural no product)is unhealthy, since it can lead to sebum, dirt, oil and environmental pollutants build up which then can lead to scalp diseases such as fungal and bacterial infections or can cause damage to the hair shaft by exposure to caustic agents such as baking soda ultimately causing breakage. ← Type 4 Hair, no such thing as types!